Here at Endeavour Forklifts we’ve been delivering the region’s best service and handling solutions for quite some time – so it takes a lot to get us excited. But right now, we’re very excited. All because of a remarkable – and very affordable – new alternative to hand pallet trucks from market-leader Mitsubishi. Designated the PBPL12, it’s an agile and effortless way of moving loads, especially in confined spaces. 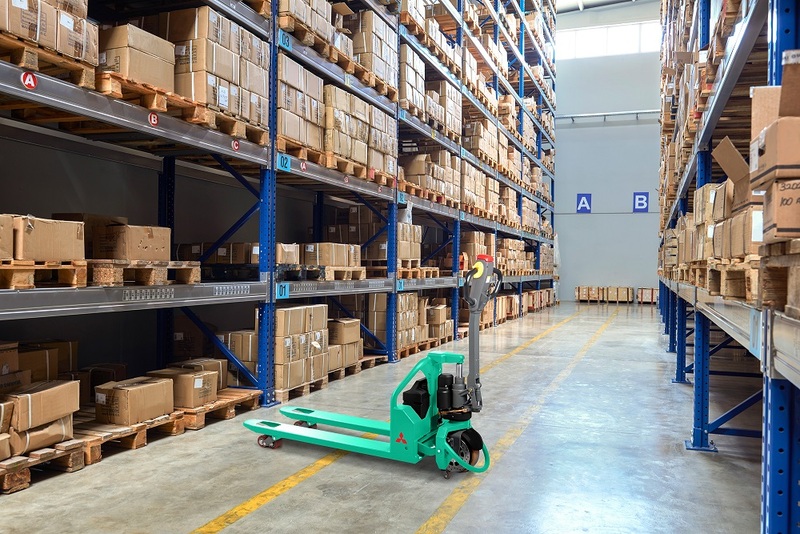 Unlike traditional hand pallet trucks, it lifts and shifts goods using a high capacity, 48 V lithium-Ion power source – making it perfect for short and mid-distance runs. Fancy a closer look at this keenly-priced multi-use solution? Use the contact form below or call us on 01709 242505. But please excuse us if we sound a bit excited.